Friday Friends... Hello to you! 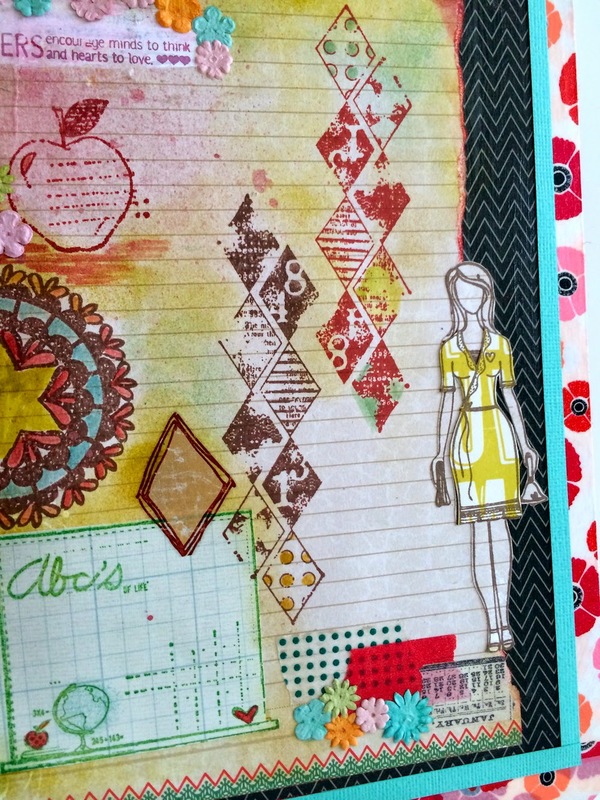 Another Friday Friends with Flair at Unity Stamp Co... I love these days. You can get inspired by other friends's creations, you leave comments to them, you get visits from them and comments as well... It's like a party! Tks Unity! In Puerto Rico, Back to School period is early August. At this date, people have already made all shopping or are in the process of planning to go... as we "speak"... So it's the topic of the moment. In the last edition of Papeles y Más magazine, there was a special homework for some of us... it was to embellish a clipboard with the BTS theme. Oh, I loved to make this. 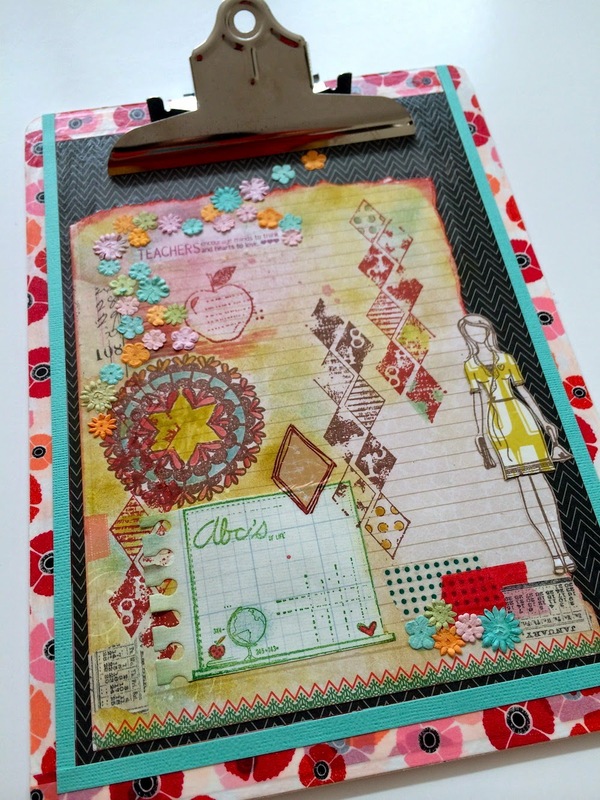 Paint, stamps, rub-ons, washi tapes, flowers, inking, paper piecing... It was so fun!!!! I tried to keep all elements as flat as possible because I am thinking this to be functional. 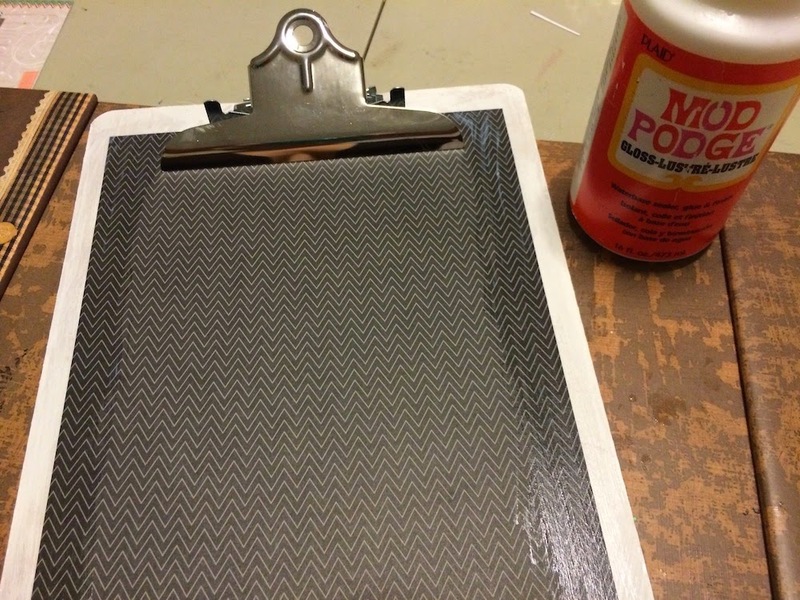 With a finish layer of modge podge you can place papers here with no problem to be "damaging" the project. But if you want to make a similar one just for decoration, or as a special gift to your kids' teacher, this is a great way to show your appreciation. 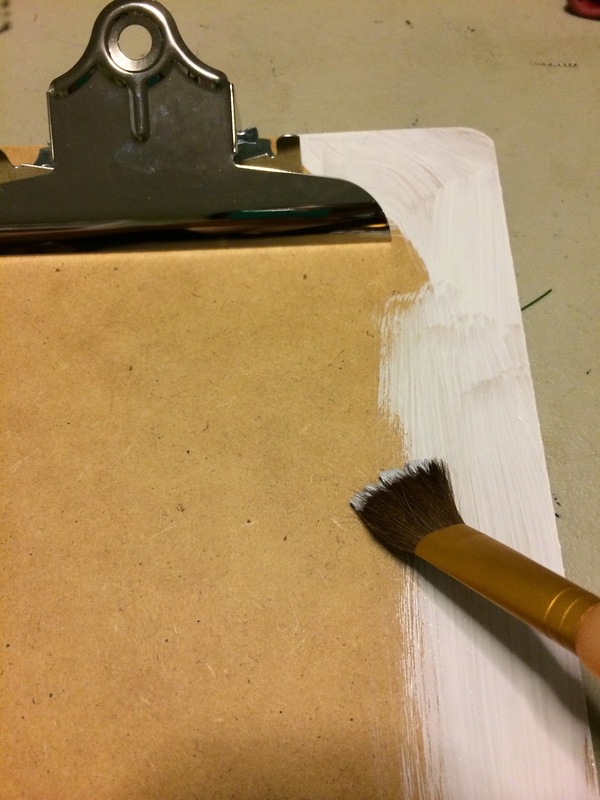 You could add 3D elements to it if you do not intend to use it as a traditional clipboard. Hope you liked it... I'm linking this to Unity's Friday Friends with Flair. Leave a comment and tell me if you liked this project... for an opportunity to win. 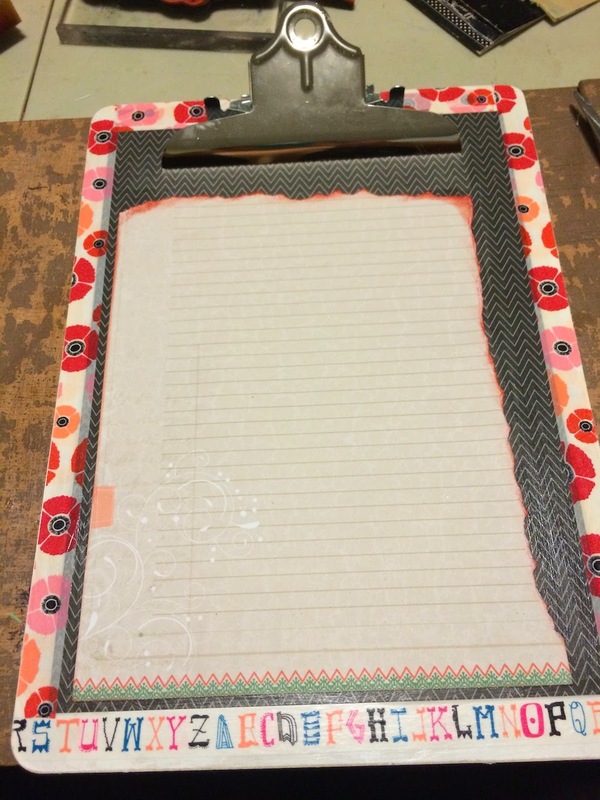 Wonderful as an actual useful clipboard but AWESOME for a wall hanging. This is so well done and so fun to just look at! Fabulous! what a fun project you did great job! What a cool project. Love it. 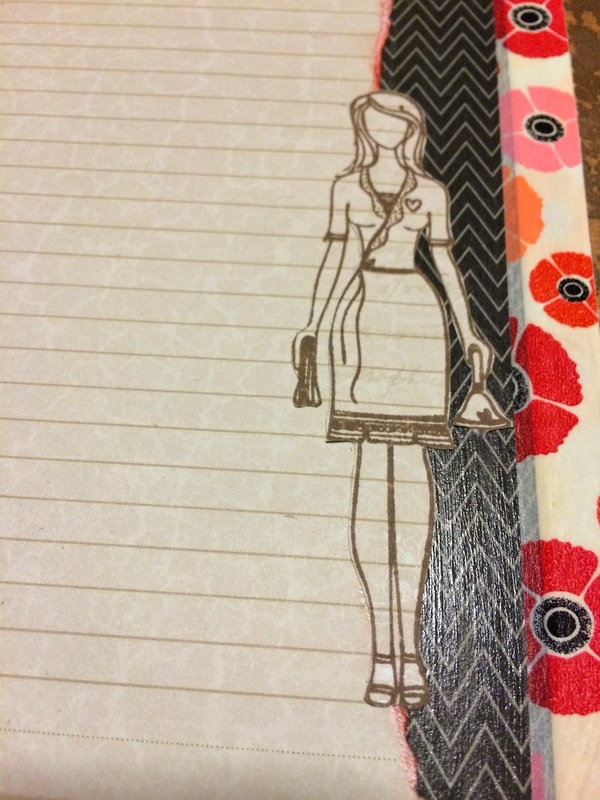 Your clipboard is just fabulous! Oh, wow this is amazing, just gorgeous! Oh WOW I should really try this! I would so use this on a daily basis! Great project! Very creative! Beautifully done! I like all the stamps you used. Wonderful! 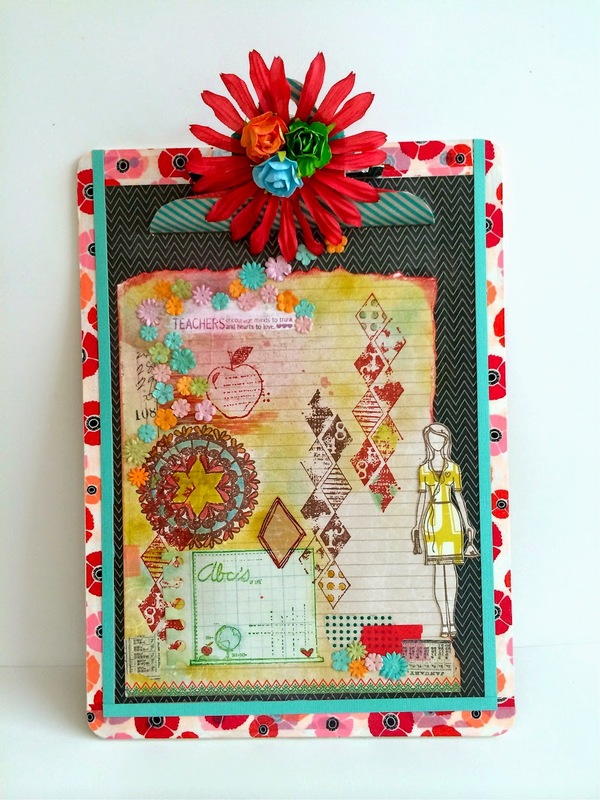 What an amazing altered clipboard! Love it!! You put a lot of time and effort into this creation and it's wonderful! Nice work! Wow, this looks so awesome! Yes, it would be such a fabulous gift but it's almost too pretty to use!